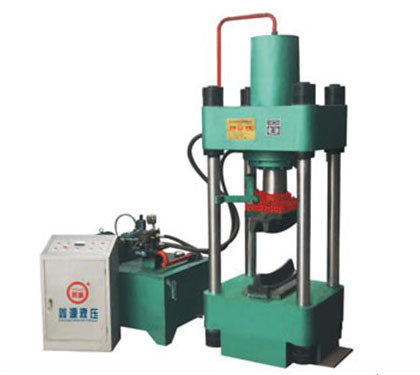 This device is the host for the four-column hydraulic machine, compact structure, smooth hydraulic transmission, electrical cabinets and special pumping station, board a clear, easy to operate, the pressure at any time to adjust the size, safety overload device is equipped with reasonable, safe, reliable and durable. 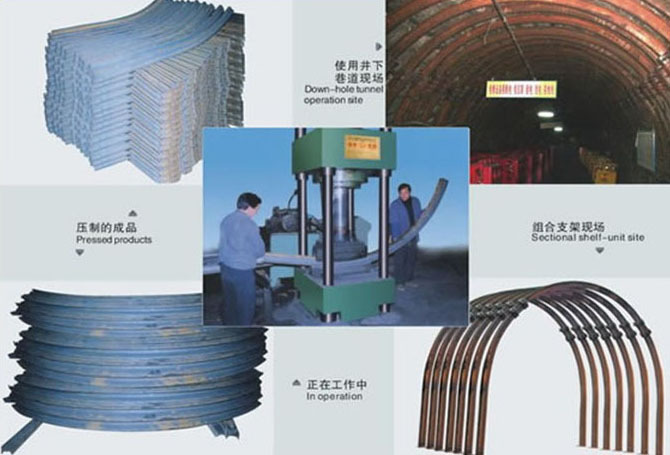 In order to meet the needs of different sections of roadway, just replace the mold, you can suppress the different sections of the U shaped steel finished products and different specifications of the profile, promoting the use of U shaped steel arch-beam structure to withstand load is a traditional I-beam flat beam several times, that is, economic strong, safe and reliable. 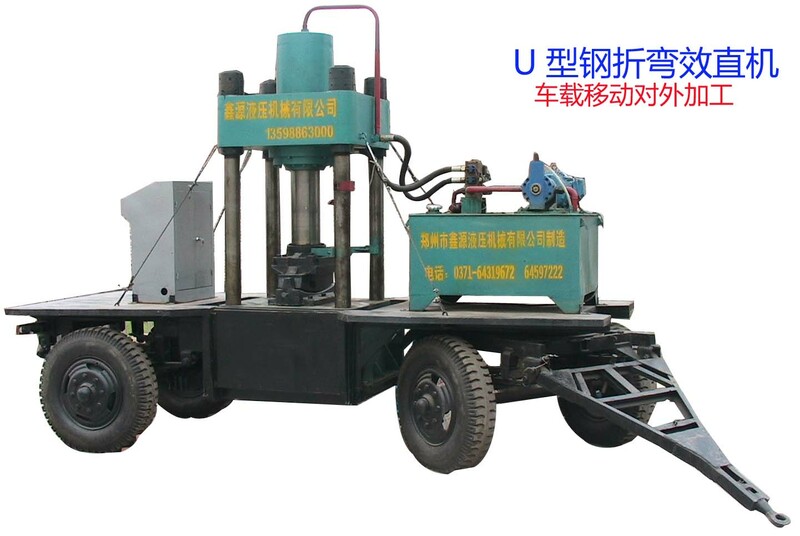 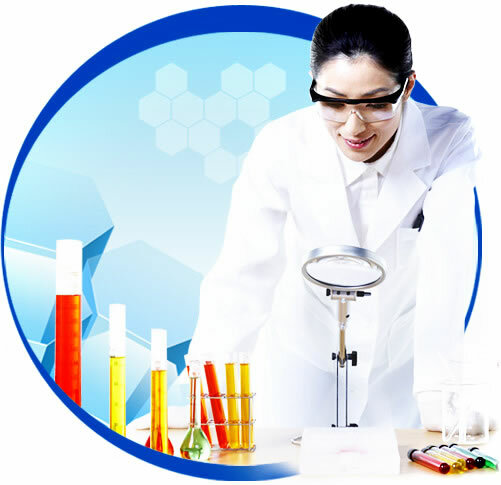 To repair old or discarded only need to replace the mold can also scrapped the old school straight arch beam forming to suppress the use of the second, reducing the material input cost savings, resulting in an objective economic benefits, why not?